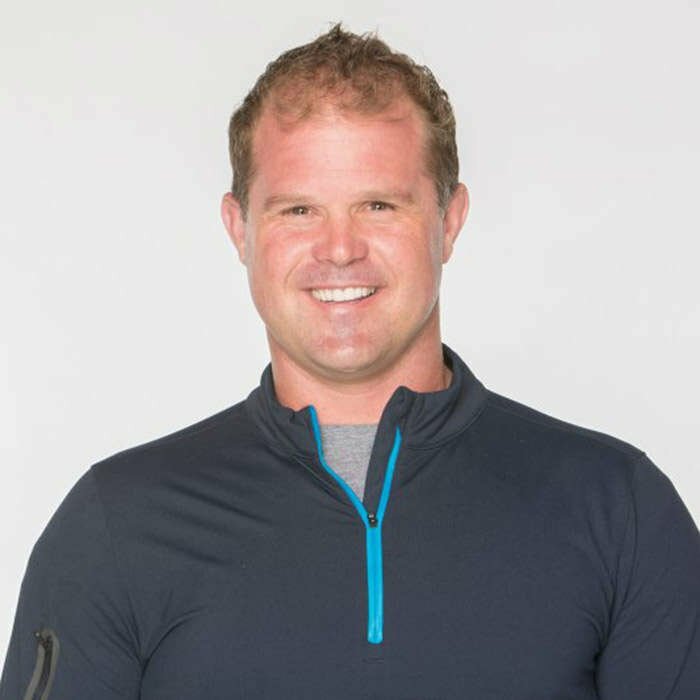 Dr. Kelly Starrett is the co-founder of San Francisco CrossFit and MobilityWOD.com, where he shares his innovative approach to movement, mechanics, and mobility with coaches and athletes. He travels around the world teaching his wildly popular Movement & Mobility Course and works with elite Army, Navy, Air Force, Marines, and Coast Guard forces. He also works with professional athletes from the NFL, NBA, NHL, and MLB, and national and world-ranked strength and power athletes. He consults with Olympic teams and universities and is a featured speaker at strength and conditioning conferences nationwide. Dr. Starrett’s work is not limited to coaches and athletes -- his methods apply equally well to children, desk jockeys, and anyone dealing with injury and chronic pain. He believes that every human being should know how to move and be able to perform basic maintenance on themselves. NF Sports: Why did you feel it was necessary to develop the Hydrate product? 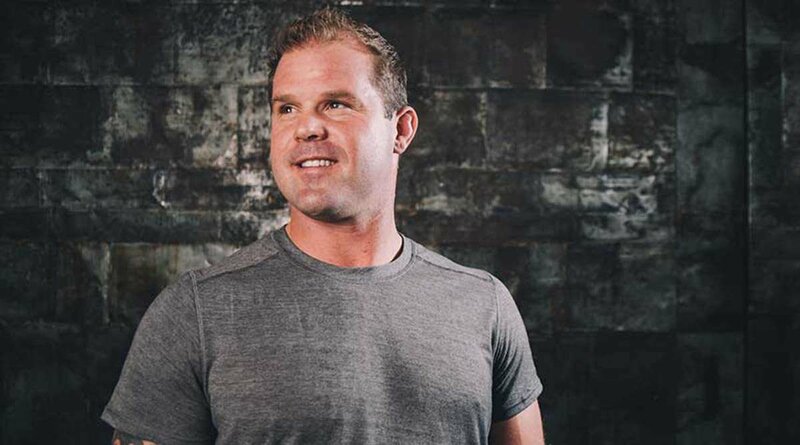 Dr. Kelly Starrett: Here's what a lot of people don’t understand -- there's a big difference between drinking water and actually absorbing water. People are getting much better at trying to drink more water, but what happens is they're not absorbing much of it because they don't have the essential minerals, electrolytes, and salts to keep it in their systems. They have to pee constantly, but they're not actually absorbing water. That can have a huge impact on how you feel and perform in every physical test imaginable. If you’re dehydrated 1 percent, we can see a decrease in aerobic capacity between 10-15 percent. You also see decreases in mental function. What we wanted to do is make it simple for people to actually absorb the water they’re drinking, not just after exercise, but throughout the whole day. Why is all-day hydration so important? If you're dehydrated, you can't repair tissue damage from the last workout, and you can't synthesize protein properly. You see ligaments and tendons that become more vulnerable, and they aren't able to withstand day-to-day use, even in normal life. There's a lot more to be conscious about when it comes to how we hydrate. What we want to do is make it simple for people to actually absorb the water they're drinking. It's hard enough to get enough water during a busy day. I have kids, I work a full-time job, and sometimes it's easy for me to fall behind. Hydrate has the essential electrolytes, minerals, and salts to help you absorb the water you're drinking. You will see a direct correlation between the quality of your tissues, your performance, and your recovery when you hydrate with this product. Proper hydration helps upregulate almost every biological process in the body! Who is Hydrate right for? This product isn't just for the top athletes. It will help prepare everyone for performance, but it's also for normal busy folks who might fall behind on fluids throughout the day. Hydrate is built for anyone who wants a simple way to optimize their water intake.